Continue with the Frolic of the Five Animals. 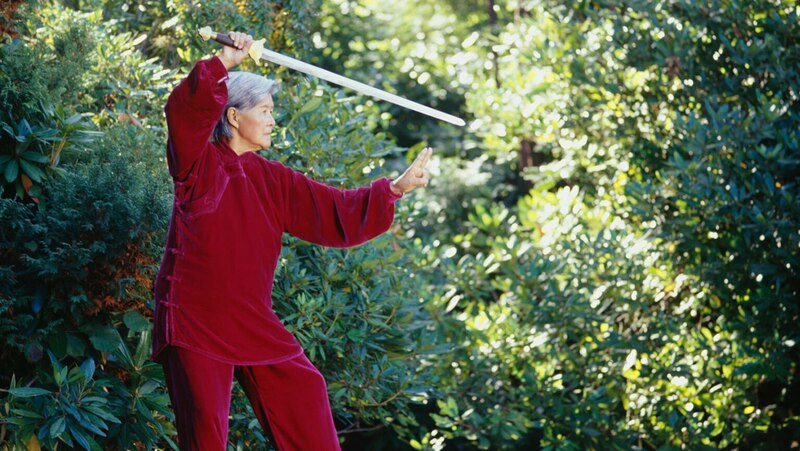 Then delve into the concept of harmony and balance embodied in the idea of yin and yang, which inspires the philosophy and practice of tai chi. Close with Crane Spreads Wings in the short form routine. loving this series! super helpful for my Fibromyalgia :) thank you!